"Listed as a lady in a blue dress - artist unknown". We listed this image several years ago with a possible Vigée Le Brun attribution. 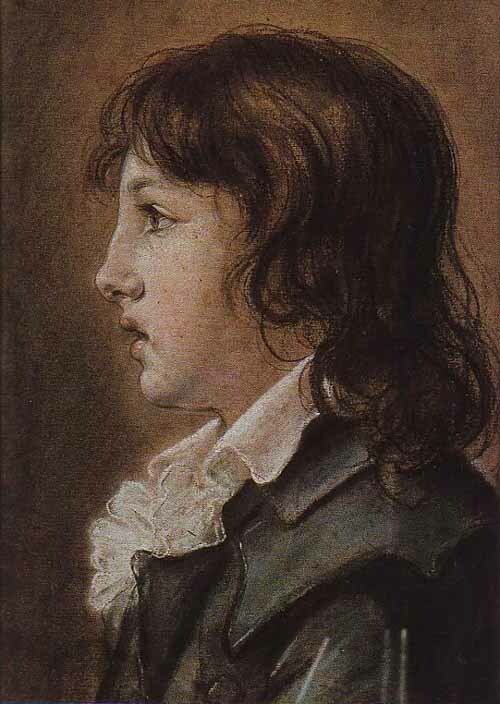 While in Vienna, vlb listed among her pastels, "The two brothers of the Duchesse de Guiche". 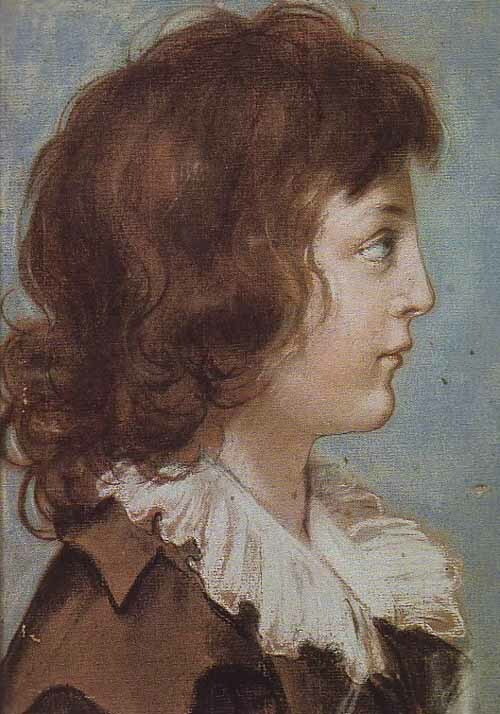 Auguste Jules Armand Marie de Polignac (1780-1847), son of the duc and duchesse de Polignac, who became comte de Polignac in 1817 upon his father's death, and who was made prince in 1820 by Pope Pius VII . 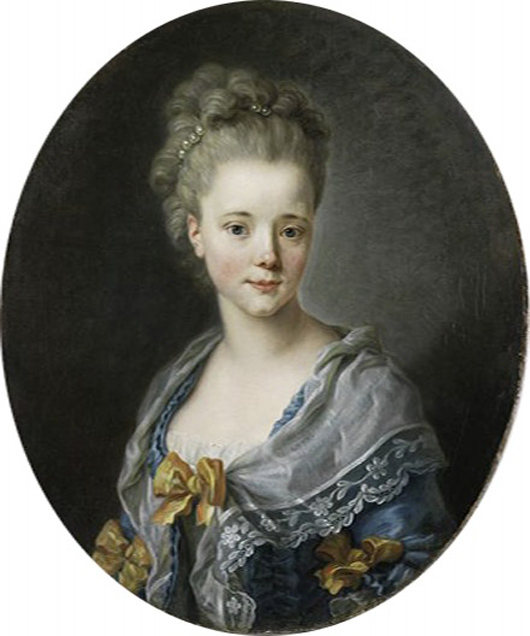 While in Vienna, vlb listed among her pastels, "The two brothers of the Duchesse de Guiche".